hd00:05The man twists the screws into the boards using a screwdriver. 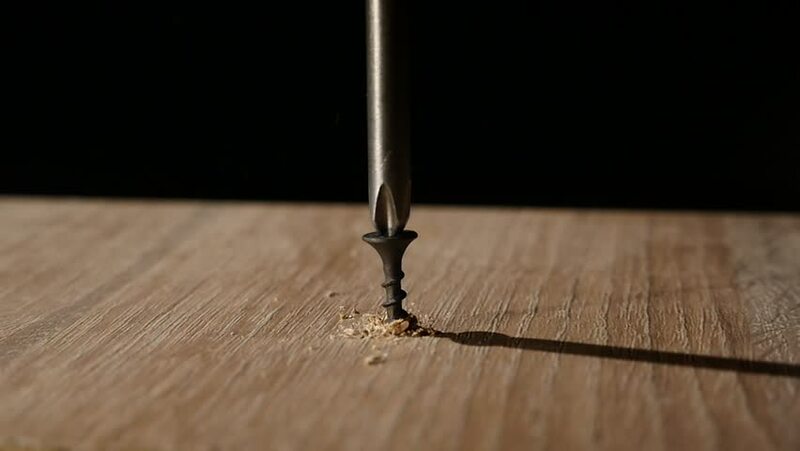 hd00:15Steel boer drill a hole in a wooden board. Variety of carpentry tools and locksmith instruments close-up. Joinery work.